We chat to 'firstclassfree' who quickly went from the smallest stakes Spins to crushing the highest stakes available. So who exactly is 'firstclassfree'? firstclassfree: I am Facundo Alonso, from Argentina, and I am 19 years old. firstclassfree: Well, I started playing when I was very young and since that day I never stopped. When I turned 18, it changed from a hobby to something much more professional. Why did you decide to join SpinLegends? 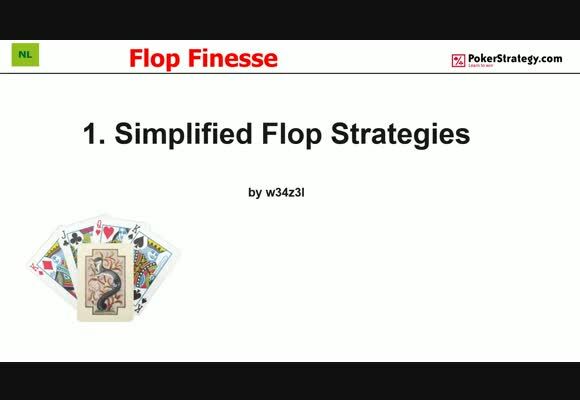 firstclassfree: At that time I was playing $3-$7 six max hypers, and although I was having good results, I realised that by studying on my own I was not going to be able to reach the highest stakes. My brother joined SpinLegends a few weeks before so that helped me to decide I wanted to be part of SpinLegends as well. At what stake did you start? firstclassfree: I started playing $0.25 Spins. 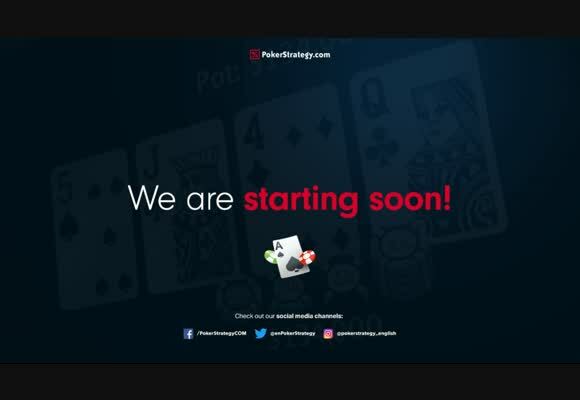 What do you think about poker's future? firstclassfree: Although regular players are not being treated as they should be, I think that poker is always going to be a very profitable activity since most of the people attracted to it are weak players. 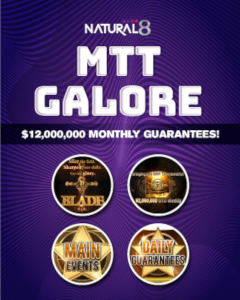 You now play $100 Spins, how are they going? firstclassfree: Here you can see my latest 2.5k spins. Before this I have 2k more spins with a 40 chipsEV/spin. Who are the best $100 Spins regulars? firstclassfree: That´s a tough question because there are a lot of good players but If I had to mention some they would be: enzó dimitri, juveking87, MonkeyBausss and netspider_by among others. What are the most important qualities for someone who wants to succeed in Spin & Go? firstclassfree: I think the most important is dedication, and not only focus on playing, studying is very important too. 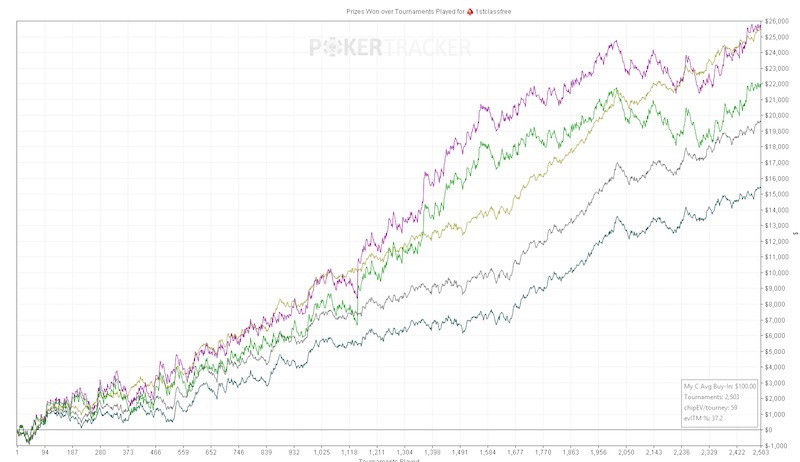 Since poker is a game where strategies change rapidly, being open-minded is also very helpful, listening to other´s strategies and thinking process. What do you enjoy more, studying or playing? firstclassfree: Well, it depends on how I feel, but I really love both. What does your set-up look like? firstclassfree: I have a 23" monitor and a very comfortable chair. I also have in mind buying a bigger monitor so I can play more tables at one time. It´s not directly related to the set-up, but I think that the room where you grind/study should not have noises or distractions, so you can focus as much as possible. What software is the most important for you? 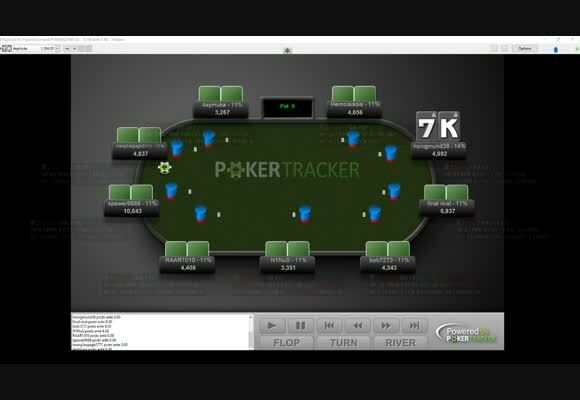 firstclassfree: Without a doubt: PokerTracker, most of our decisions are made by looking at the stats of our opponent, without PokerTracker it would be very difficult. 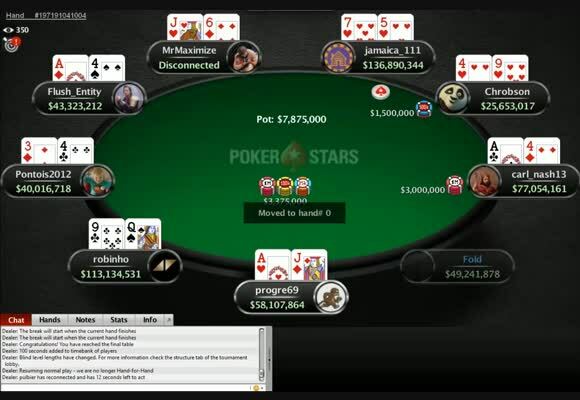 What´s you dream in poker? 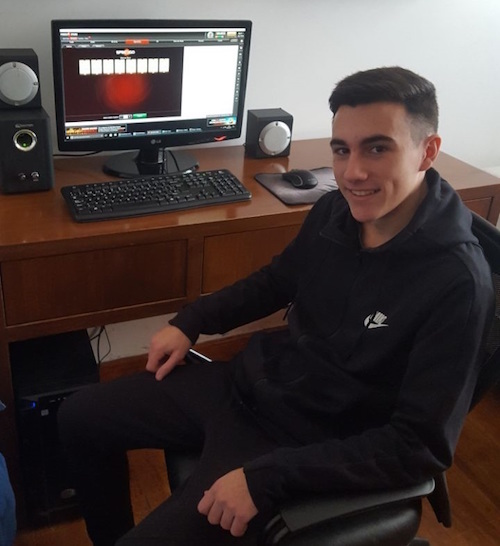 firstclassfree: I wish I could become a recognised player for my achievements, as well as being a professional player for as many years as I want. firstclassfree: I want to increase the amount of games I play per month, and the number of tables I play simultaneously, but only if my winrate does not decrease. Thanks alot, good luck at the tables! 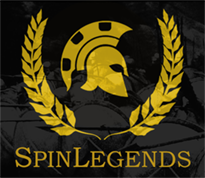 If you want to learn more about Spin & Go’s and how to get free staking and coaching from some of the biggest experts in the game, visit SpinLegends today. Have you got what it takes to crush Spin & Go? 23 Monitors, how many tables? Insane good. Coaches novadays: im not bothered to show you anything. 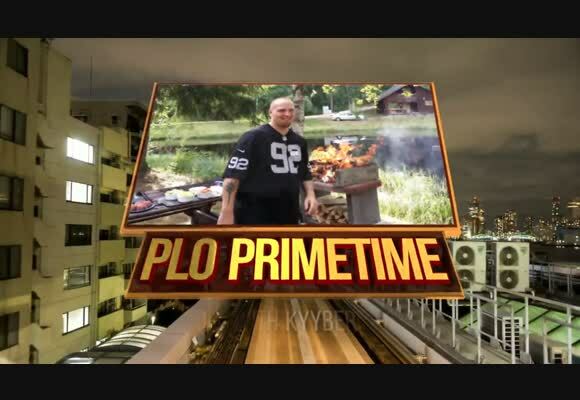 I play nl1k games. .. after 5 minutes: so do you want to take coaching session ? !